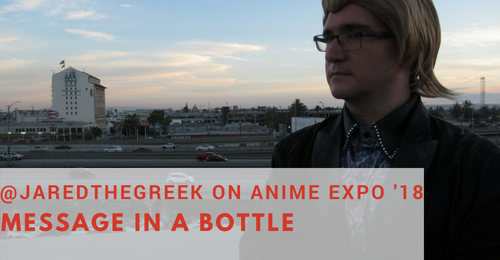 Anime Expo was the first anime convention I ever attended back in 2001. Thus, I have attended this event more than any other convention and I have seen it change over all the years. Since the shift to Los Angeles I have not looked forward to this event. Even this year I didn’t want to attend the event. The trip into downtown LA isn’t a fun one and the area just feels disgusting. Like most years I complied a list of things to do and I pushed forward to another Anime Expo. 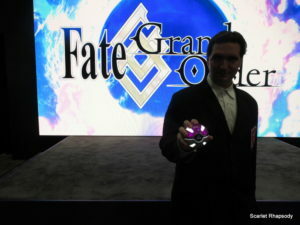 However, this year the convention felt different and the event had a much more enjoyable feeling than in previous years. As with every convention at the LA Convention Center my biggest problem with the location is the location. First off getting to the event can be a pain due to LA traffic and the fact that yet another pointless protest occurred during the weekend to compound traffic another level. Parking can be difficult and expensive, not to mention the terrible people who take up two spots or try to shove a van into a compact spot. Then there is the heat, with tepatures exceeding 100 degrees anyone attending had to not only battle lines but the oppressive heat. This was made worse by the fact that many lines go outside so those who are wearing anything more than a tank top and board shorts will find themselves sweating to death. The only major respite is the fact that the building has powerful air conditioning and there were several food truck locations. The programming was mostly strong this year. This is aided by the abundance of guests who took up most of the panel time. However, there were still some panels run by inexperienced or outright terrible hosts. 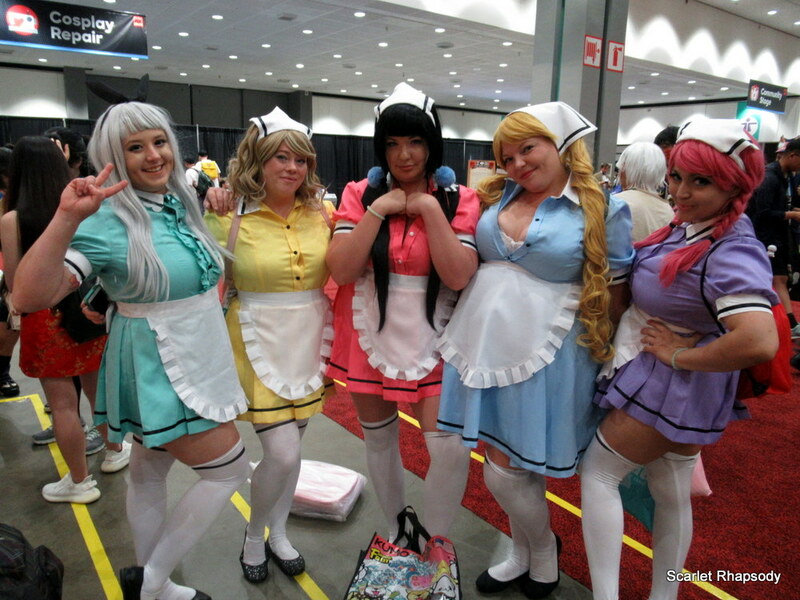 Moreover, most cosplayers are experts at notohing more than wearing clothes so perhaps skipping them on the panel line up next year. Despite some problems there were plenty of great panels featuring artists, directors, and game designers. It’s great seeing more game content and having professionals run panels is a much better choice than going with an untested schlub with a podcast with no audience. The lines were mostly handled well, but sending people out into 100+ degree weather with no shade is a terrible idea. Overall, there was usually something going on to pique my interest and plenty of other options during the times when no programming interested me. The dealer hall was huge with some good spacing between booths. It could be a little overwhelming at times, but I’d expect no less of Anime Expo. The big companies had booths up front with the booths getting smaller as you reached the back. 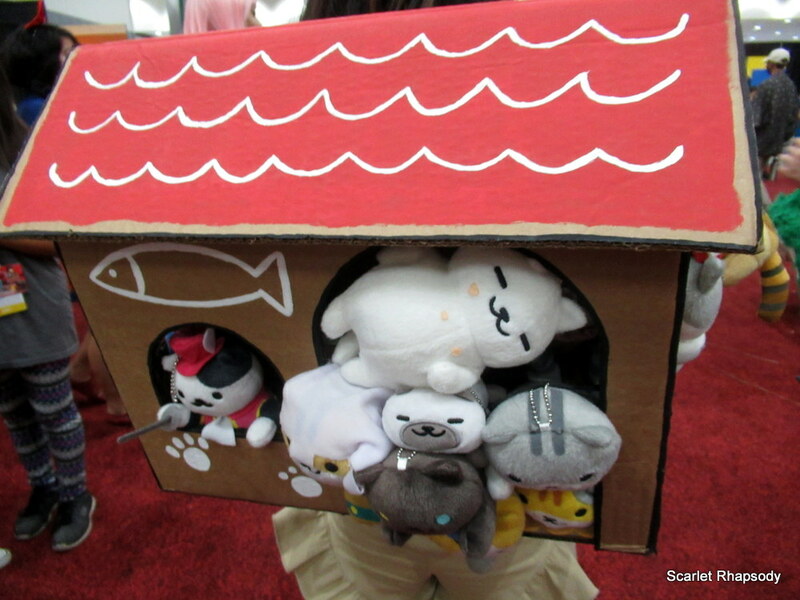 There was a good variety of booths this year and while it wasn’t easy to find DVD/Blu-Ray booths from some of the smaller distrubuters after some exploring one could find anything anime merch that could be imagined. It was also nice to see that the artist alley was in a different location which gave both zones more space. They made good use of the space this year and even the entertainment hall felt more robust. It was nice to see the cosplay sempai area shrink to make room for the Square-Enix booth, Fate/Grand Order VR, and more gaming space. 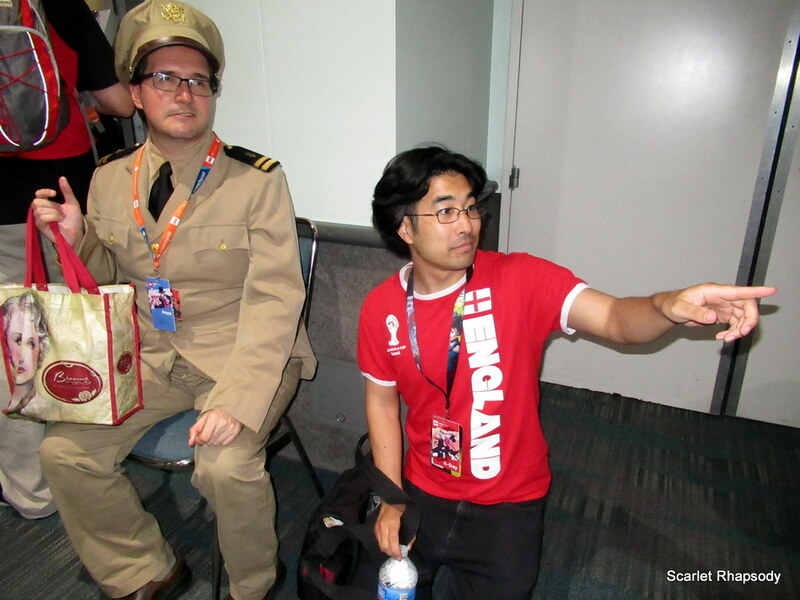 The only problem we faced in the entertainment area was a rude staff member at the cosplay repair. Beyond that the entertainment room was a crowded mess, but that was due to the sheer amount of things to do in that area. Those three areas make a day pass well worth it and have enough value to warrant a weekend pass, especially if there is a guest you want to meet. The vibe at the event is mostly good, at least this year. 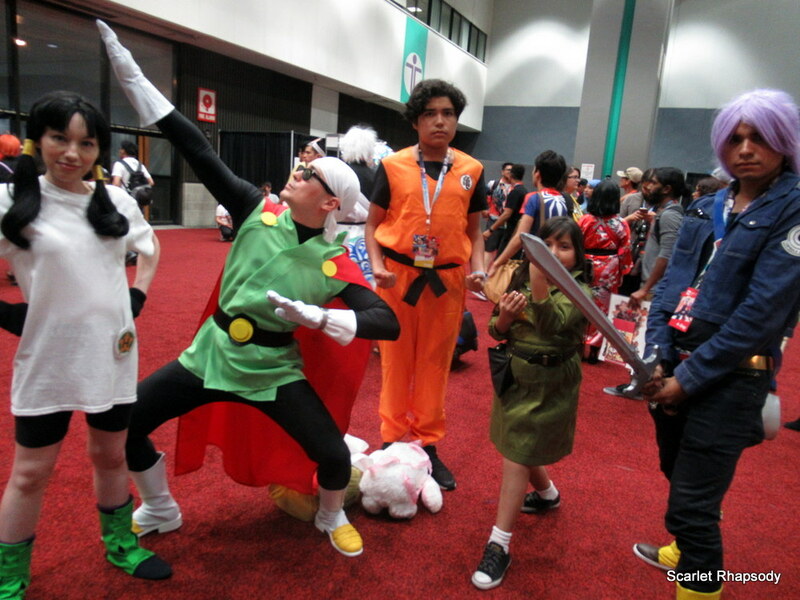 There are far too many people at Anime Expo, but most of the people I met were generally polite. There wasn’t much of a stroller army, which makes navigation a little easier, but the foot traffic can be so crazy that making it across the hall can take far longer than it should. The numbers also meant that rooms filled up fast and popular panels could get nearly filled from premium pass holders before anyone else could even step foot into the room. However, very few people showed any attitude when this happened because it is part of the bonus for having a higher ranked pass. There were some reports of creeper types at the convention and some staff had attitude problems, but those few instances didn’t kill the vibe for me. 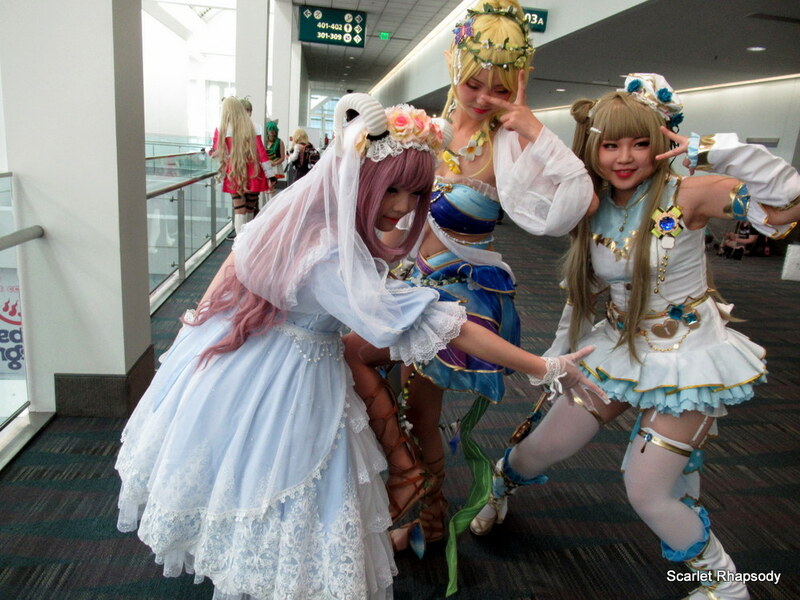 When I think back on Anime Expo I generally have good memories. While there were some bad moments, they are overshadowed by the good times. I spent most of this convention panel hopping or exploring by myself and that’s kind of what I like about this convention. There is a freedom in just being a free spirit checking out everything you can with the time you are given. It was able to get some nice things at the dealer hall and I got to meet some cool people. 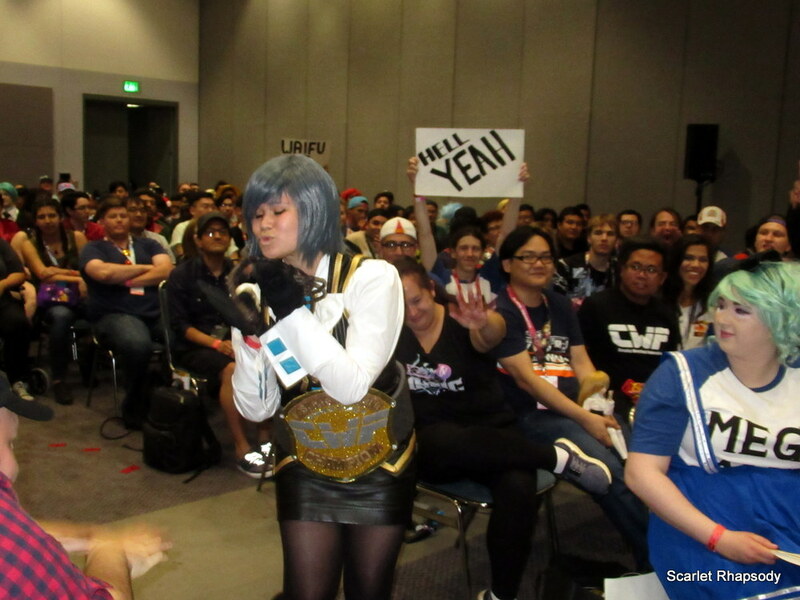 Things do get a bit crazy at Anime Expo and if the attendance keeps growing at this rate even those with high tier passes might miss out on many events due to overcrowding. This was one of the best years Expo has had in a long time, but they still have some fixes that they need to make before things get out of hand. Next year might be the first year in a very long time that I actually look forward to Anime Expo, hopefully it does not disappoint. Until next time I leave you my list and ask you to give my love to all the Fate waifus. Admral in his full uniform!